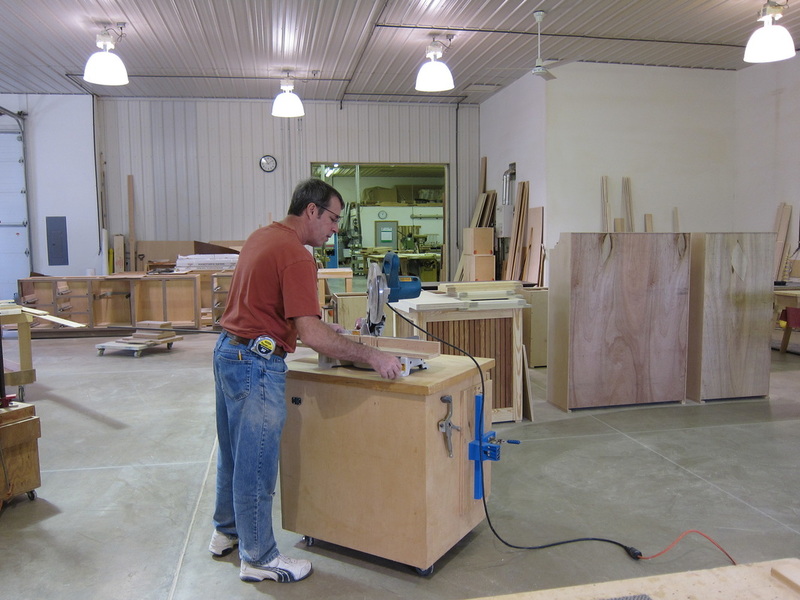 Custom Woodcraft is a full service handcrafted cabinet and furniture company founded by Greg Williams in 1992. 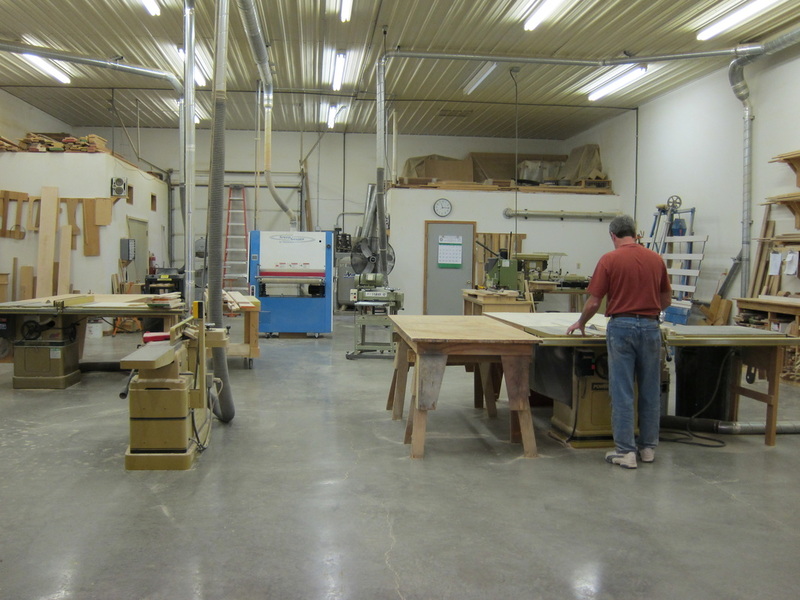 With over 29 years of experience in woodworking, Custom Woodcraft continues to approach wood working as a craft where proven fundamentals are practiced and quality is never compromised. We are truly a custom shop, our products are not mass produced but are one of a kind. We build each project using only the finest quality materials and techniques that are meant to last a lifetime. Located in a small community in central Illinois, we serve the entire state of Illinois with customers from Springfield to Chicago. 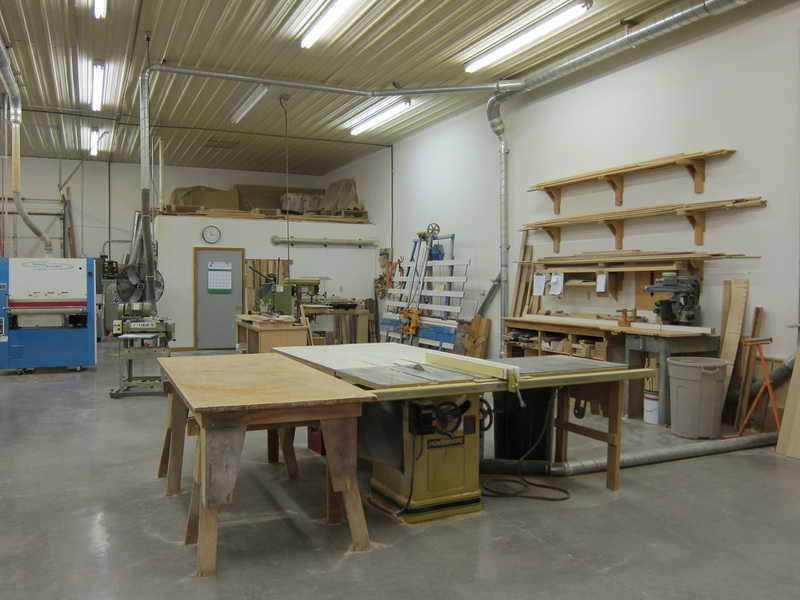 The shop has grown to its present size as a result of referrals from hundreds of satisfied customers and as a result of repeat business from designers, builders, and business owners. Our projects range in size and no project is considered too large or too small. 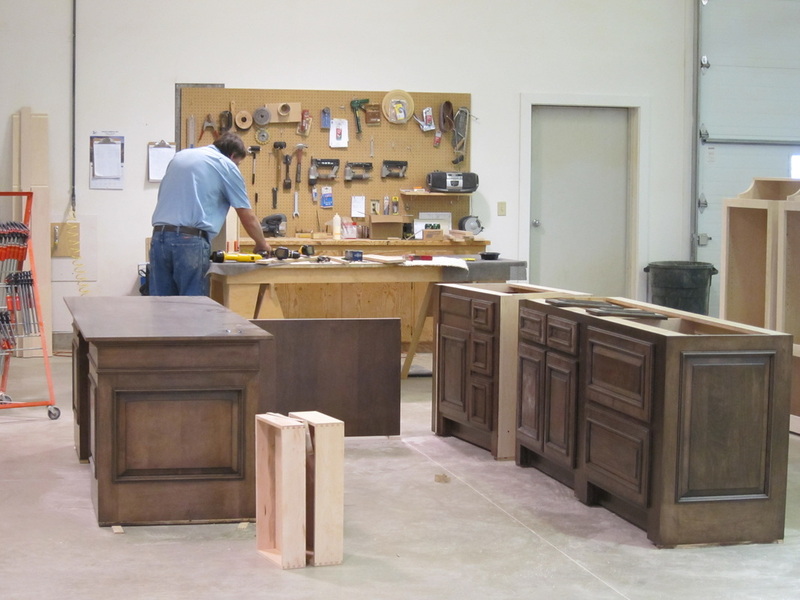 We have experience in residential as well as commercial, cabinetry, furniture as well as architectural restoration. 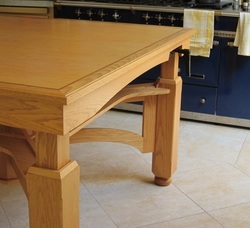 Custom Woodcraft‘s skilled craftsmen have years of experience working with homeowners, builders, designers and architects to create one of a kind wood creations. So if you have searched everywhere and still cannot find that piece of furniture or cabinet in just the right size, wood or style stop looking and give us a call. We design projects large and small so you can bring us your design, idea or even a picture from a magazine and we will work with you to create that one of a kind piece.